Most security budgets will increase this year. 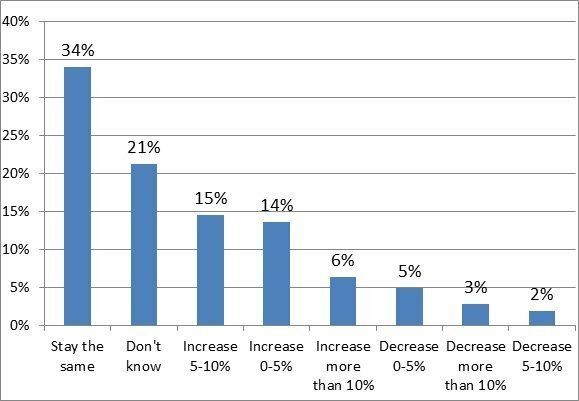 But a survey of businesses' IT security purchasing intentions by Computer Weekly and TechTarget has revealed that some strongly-hyped security technologies are not being adopted despite all they supposedly can do for businesses. Why are technologies such as data leakage or loss prevention (DLP), security information and event management (SIEM) and network access control (NAC) not seeing a stronger uptake? Andrew Rose, principal analyst for security and risk at Forrester Research believes there are two main reasons: lack of understanding of the risks, and the lack of an enabling data structure. "Many firms live in blissful ignorance of the reality of the threat environment, he told Computer Weekly. "It is this situation that the modern attacker leverages to their benefit, staying under the radar as much as possible, and consequently, firms struggle to understand the benefit of DLP, SIEM and NAC. Rose also believes these technologies would be easier to implement if they could be slotted into existing working practices such as a data classification standard that make it easier to deploy DLP. Download our complete security survey results here.